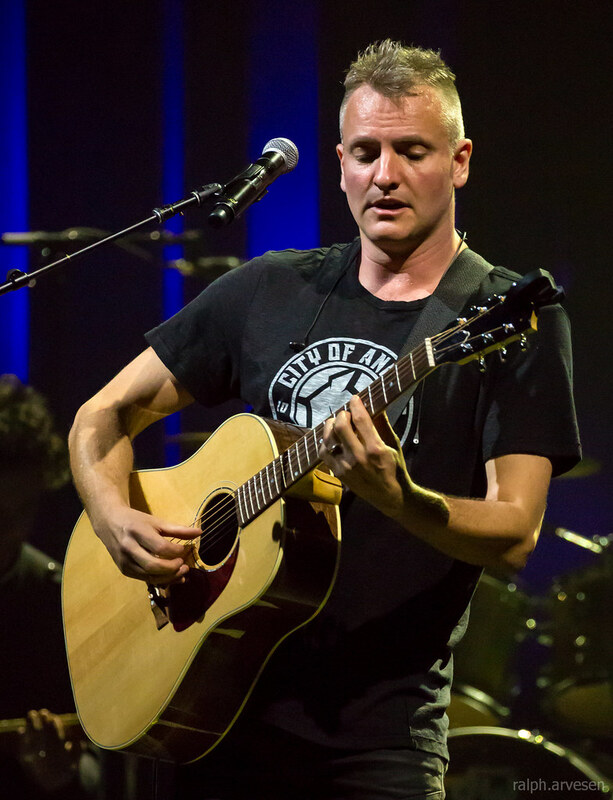 Joe Sumner performing at the ACL Live Moody Theater in Austin, Texas on February 19, 2017. 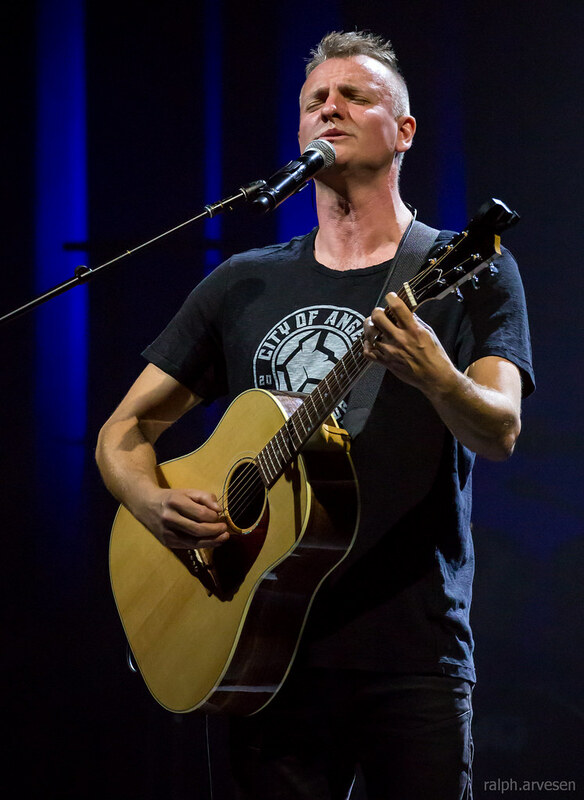 Sumner, a native of England, learned to play guitar and drums when he was a teenager, and was inspired to write songs when he heard Nirvana's album Nevermind. 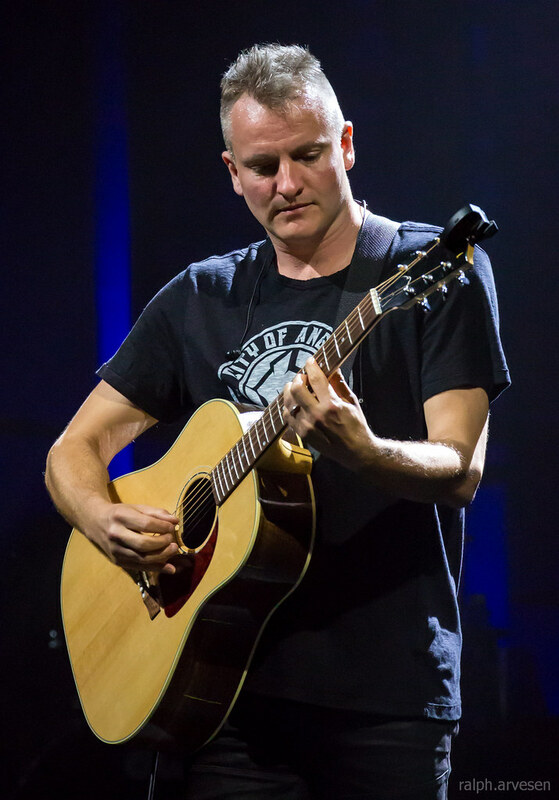 He formed a band with a school friend, bassist Dan Brown, which eventually became Fiction Plane when it was joined by British guitarist Seton Daunt. 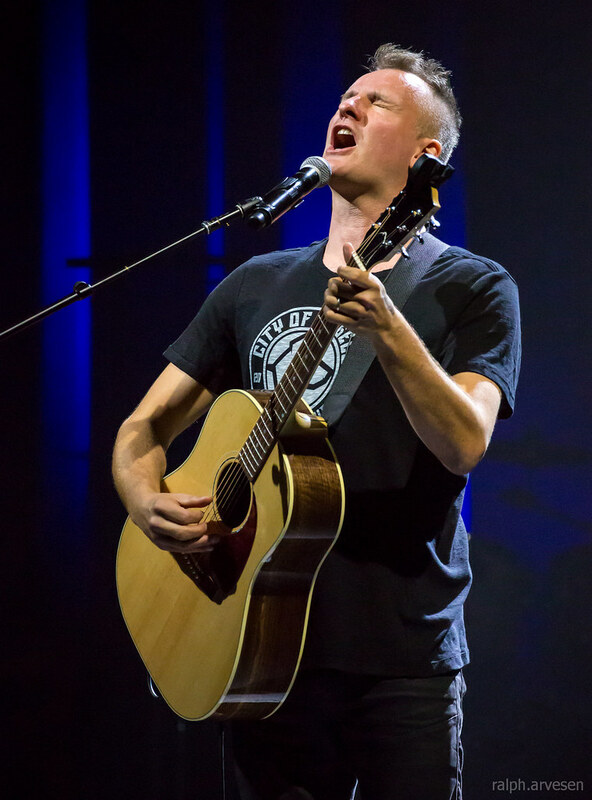 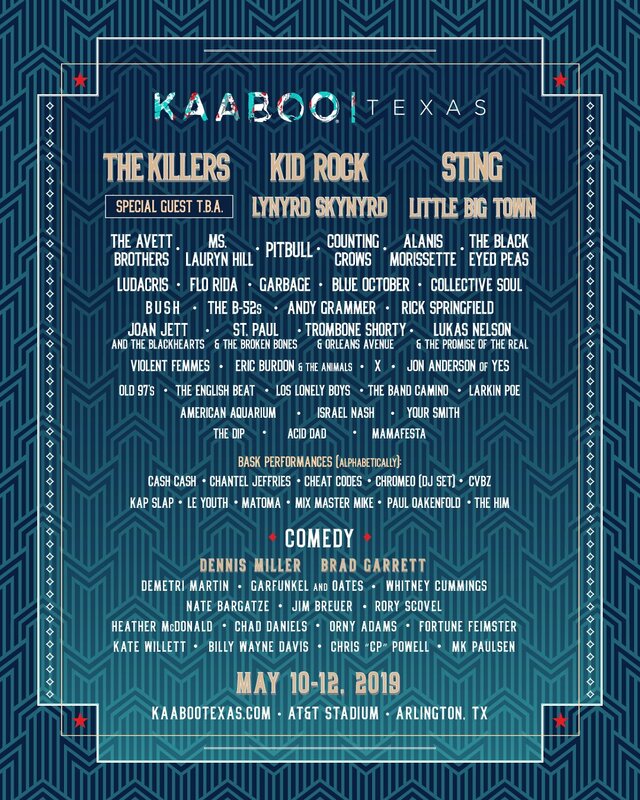 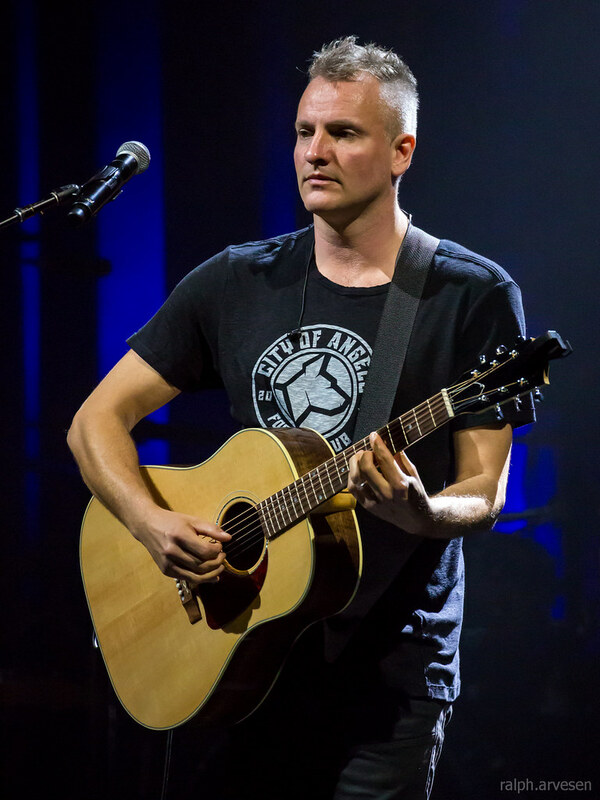 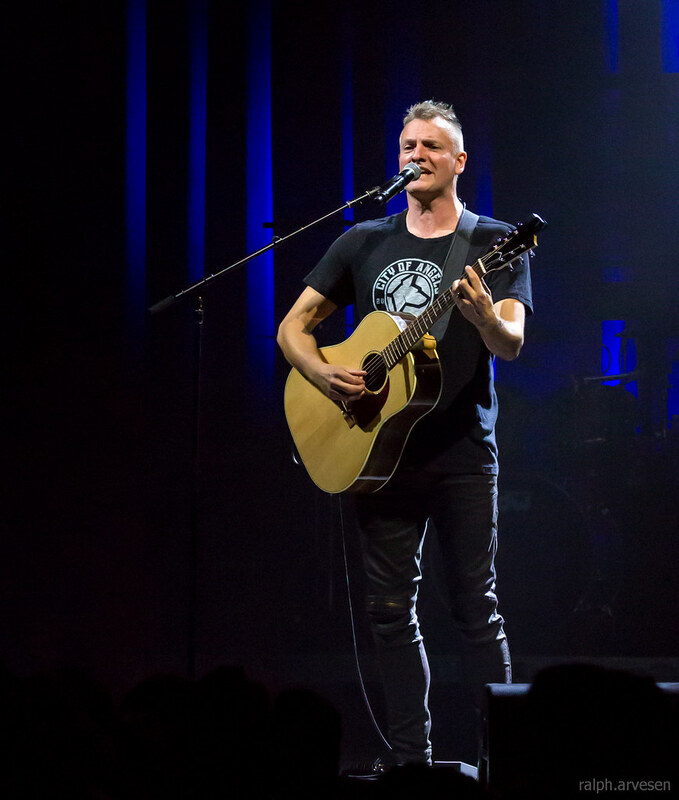 Joe Sumner shared the stage with his father Sting and The Last Bandoleros at the ACL Live Moody Theater for the 57th and 9th Tour. 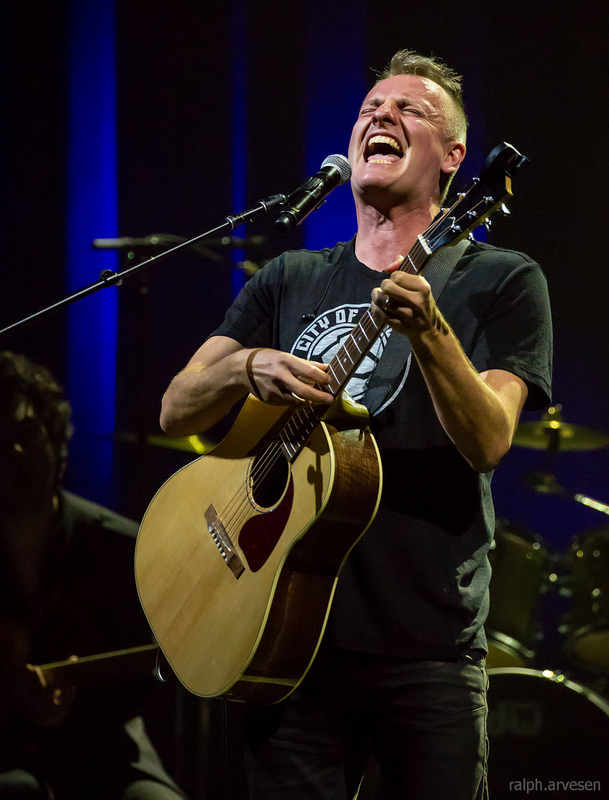 The tour continues across the United States, Europe, South America, and Asia with the final show at Foire aux Vins de Colmar in Colmar, France on July 31, 2017.